Those of you who have been following my blog since it first began will be aware of how it’s changed. Not the fact that blogs are becoming less frequent (sorry about that, I promise to do more soon!) but they’re now about a wider range of topics. Some of my very early blogs were mainly focused on the wildlife I saw and recorded, along with my outings. 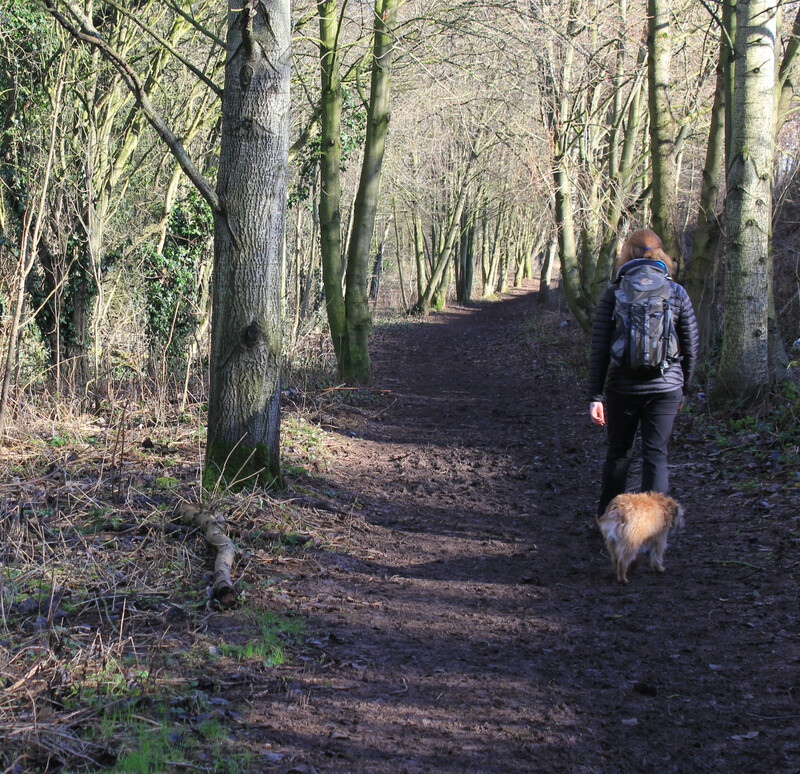 On multiple occasions I blogged about my experiences from the walks I’d been on. I still love going on long distance walks, whether that’s locally or further afield. It’s a fantastic way of delving deep into the countryside. Later this year I plan to put all of this into action by taking on a long distance route. The North West Way. A 191 mile trek across the North of England. Starting in Preston: it follows parts of the Ribble Way, the Penine Way, through the rugged dales of Yorkshire via the thundering waterfalls of Teesdale and High Cup Nick and follows a section of Hadrain’s Wall before finishing in Carlisle. It will be 11 days of back to back walking and although this may sound slightly mad, I’m really looking forward to it! Even better, in doing so, I have decided to raise funds for the BTO to help support their Swift tracking project. Swifts are remarkable birds. Watching them dazzling in the sky above me on a summer’s day never fails to put a smile on my face. They are very iconic and for some, a sign of summer. The sight of their dark, sooty brown streamline, forked tail silhouette and shrieking overhead is a memorising sight and a real spectacle! Unfortunately, their breeding numbers have declined by 47% between 1995-2014 here in the UK. This is an alarming decline and making matters worse is the fact that no one is quite sure why. Although the loss of nest sites through modernisation of buildings is implicated, it is very likely that this is only part of the story. 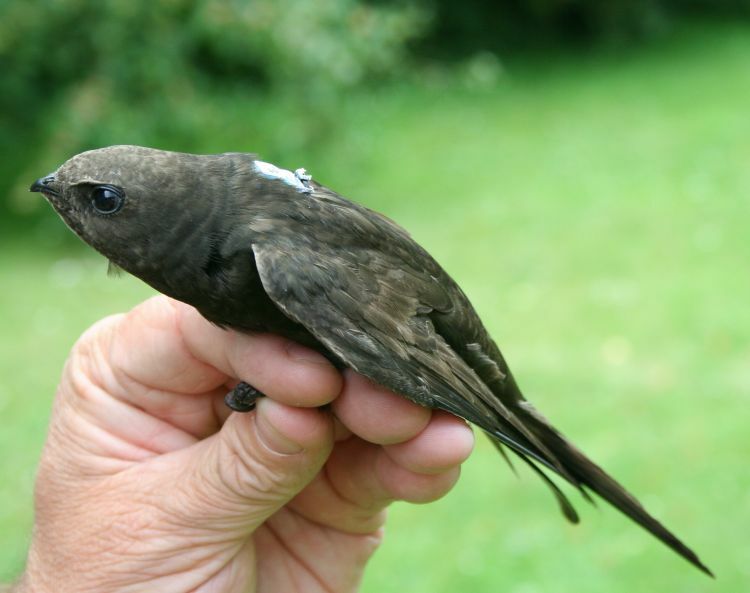 Swifts are only present in the UK for 3 months a year, therefore it is possible that they are being affected by processes occurring elsewhere in the world, in the areas that they use outside of the breeding season. To find out more about this, the BTO plans to track Swifts on their migration. The money that I raise will go towards supporting the BTO to ensure that these tags are safe enough to be deployed on Swifts during the summer and winter so that scientists at the BTO can gather and store data on long term deployments to help them learn more about the challenges they face on migration. This is key, as if scientists can understand what’s going wrong, we know what we can do to reverse this. To donate please click here. All donations are greatly appreciated! Excellent. We have a village of swifts here in the South of Spain every year. Not always found in all villages here though and not sure about whether there has been a decline. I would need to check with Spanish bird groups and conservation groups.